Ooh la la! 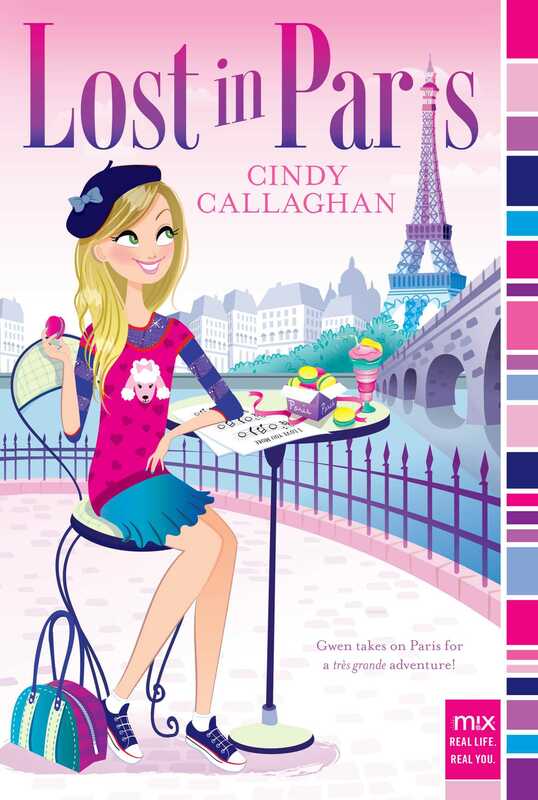 Gwen ends up on a Parisian scavenger hunt—with a cute French ami—in this M!X novel from the author of Lost in London. Gwen Russell is thrilled to hear she will be heading to Paris with her family. 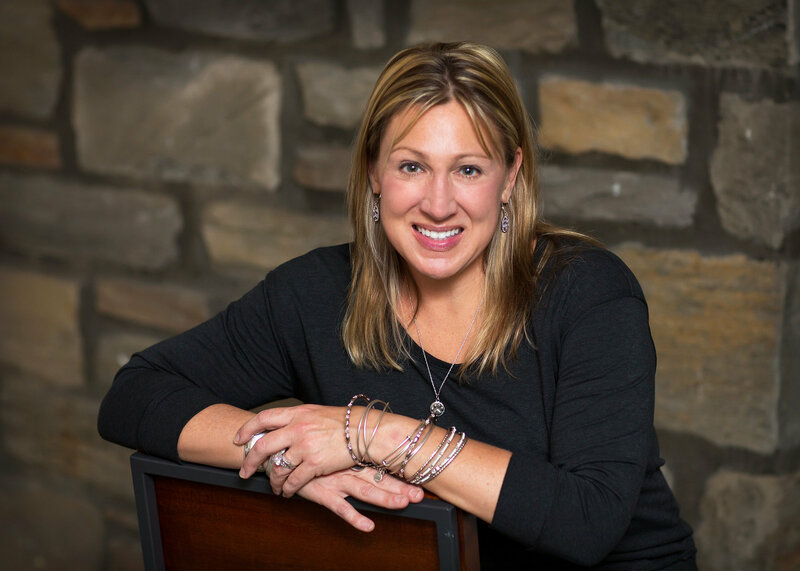 Even though the main reason for the trip is to see her three older brothers play lacrosse, Gwen and her Mom have plans to tour the city when they can. As soon as they land, Gwen is swept up in the city she has always wanted to see, and even meets a très cute boy named Henri. If that wasn't enough excitement, Gwen finds out that her all-time favorite band is playing a one-night only concert in Paris—and there are tickets available to the sold-old show for three lucky people. The catch? Fans who want a golden ticket have to work for it via a scavenger hunt around the City of Light. I traced my finger over the gold emblem of my new passport. It was blank, but it would have its first stamp very soon. A stamp that said FRANCE! My brothers were playing in a lacrosse tournament overseas, which meant that I got to go to . . . wait for it . . . Paris! Giddy with excitement, I placed the passport back onto the middle of the kitchen table, so everyone could see it. It had my name, Gwen Russell; my picture; and my birth date, indicating that I was thirteen. “It’s beautiful, isn’t it?” I asked Mom for the umpteenth time. By “boys” she meant my three older brothers. There were four kids in our family. I was the youngest and the only girl, the only one who stepped on the mat when she got out of the shower, the only one who took her shoes off at the door, and the only one who’d never traveled overseas. But not for long. I pulled up the latest Shock Value video on my tablet and turned the sound waaaay up. I grabbed a broom, played air guitar, and sang along. I didn’t sing when the boys were around because they told me I was terrible, but when they weren’t around, I belted it out. I knew every word to this song. Shock Value was only THE most amazing band. I dreamed that one day I’d get tickets to one of their concerts. I wanted to see Winston up close. He was my total fave band member. Maybe because he was the youngest, but also because he was the cutest with a capital C. But I doubted I would ever get to see them in person, since tickets to their shows were like a bagillion dollars. A girl could still dream, and I did. I wasn’t the only one nuts about Shock Value. My brothers and parents loved them too. I can’t wait for France. To stroll along the boulevards. I admired my work. Okay, so maybe these weren’t the best lyrics, but I was getting better. Maybe one day I’d write a song for Shock Value. As I studied my notebook, the door to the garage slammed open, and Josh (seventeen), Topher (sixteen), and Charlie (fifteen) walked in, each carrying a pizza box. The kitchen instantly filled with the smell of boy sweat and garlic. They stacked their slices three high, grabbed extra-large Gatorades, and headed toward the stairs, where I knew they were about to play hallway lacrosse in between showers and burping. The goalie was the one who kept the ball from rolling down the stairs. “No. I don’t know.” He flew up the stairs two at a time. CRASH! It sounded like the ball had knocked something over. “We’re leaving tomorrow evening, and we’ll fly all night on the red-eye,” Mom said. “AWW!” cried Josh. I was pretty sure he’d caught an elbow to the gut. I ran up to see the boy drama. No one was dead. I hung out, and as the hallway lacrosse game whirled around me, I put my earbuds in, played a Shock Value song, and imagined myself in front of each fab sight in Paris. Mom and I really needed some quality girl time. ASAP!